Yesterday/today, I have had what one of my colleagues very politely called a “laptop drama”. Over the past few weeks I have noticed a marked deterioration in my focus, concentration and memory to the extent that when I wanted to make an appointment to see my GP yesterday, I had to ring up the surgery and admit that I couldn’t remember her name. Now that’s quite worrying for me as I am normally mentally very dextrous and able to juggle many many balls in the air without overlooking anything. This is just one sign that all is not well in my head-space but whilst chatting to a colleague about it I did try and laugh it off and not get too wound up about my current poor state of mind. It’s no good worrying, it won’t help. Things got worse however when I managed to leave my laptop in it’s rucksack on the train. I take 2 trains to and from work, and last night I boarded the Birmingham to Stansted airport train (I get off at Leicester) with my laptop. I put it up on the overhead racks as usual and travelled to Leicester where I got off the train on platform 2, crossed over to platform 3 and caught my second train to Market Harborough. At this stage I still hadn’t realised what I had (or hadn’t) done and I was oblivious to the fact that my laptop was happily winging its way across country to Stansted Airport. When I got off the train at Market Harborough, I was walking along the platform towards the exit when it finally dawned on me. No laptop. No rucksack. Damn. It was too late to re-board the train and see if I had left it on there but deep down I knew that I had left it on number one train. I got the number of Lost Property at Stansted but the train wasn’t due in until after it closed so there was nothing I could do until this morning. I was about to start ringing around at 08.00am when I noticed a text message on my work Blackberry-this is unusual as I use my own phone for texting my friends and family so I opened it to see what I had missed. I had a very pleasant and welcome surprise. It was a text from the train guard on the Stansted train who had found my laptop sans owner and had taken it to lost property at Cambridge station. He found my business card and contacted my work mobile to let me know. What a hero! A huge thank you to Mr T Wood of Cross Country trains (who will be receiving a thank you letter in due course) for saving my bacon. So today, I have had to take a day off work to go and fetch my errant laptop from Cambridge. It has taken almost all day to travel there and back and I am exhausted but it could have been a lot worse. It could have been stolen. It could have been taken to Stansted lost property which would have taken me a lot longer to get to and cost me £120 in train fares instead of the £33.50 I spent today. Thank goodness for small mercies and celebrate that there are some great, honest and caring people still around. 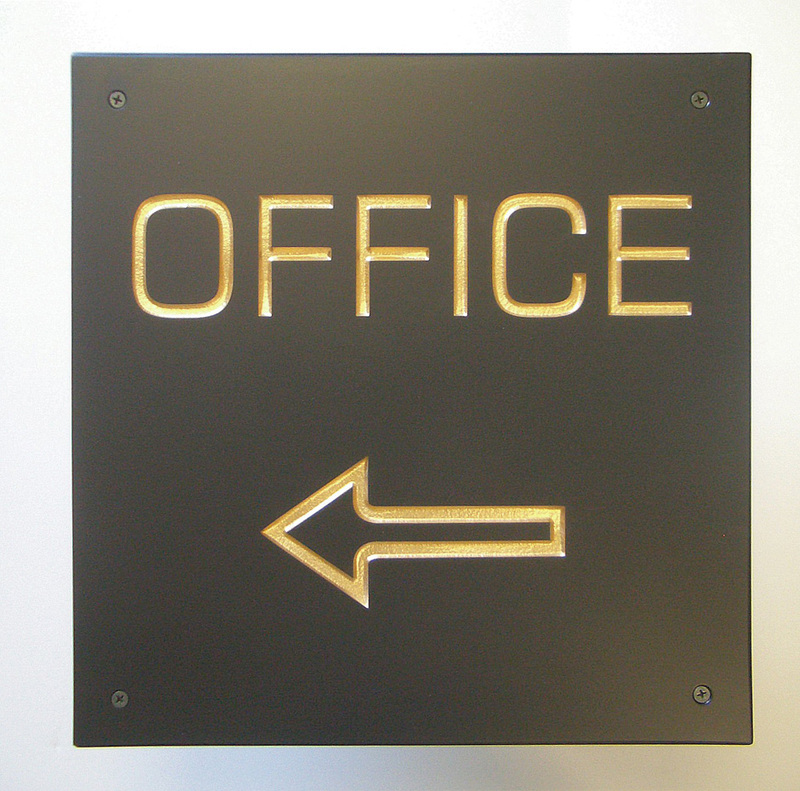 Your office-This way. Keep walking. Yesterday was my first day back at work after 3 weeks away. I survived intact and was quietly chuffed with myself that I managed to get through the day unscathed with not a tear shed. Today was Day 2 and not nearly as straight forward. I think that I was a little tired after yesterdays efforts and it really hit me as we approached Birmingham station. I started to shake and felt quite nauseous and light-headed. I really didn’t want to go to work and convinced myself that as soon as we got to the station I would hop on the next train straight back home. I walked up to the concourse, stood a while composing myself and eventually won the argument with my “other” half and decided that I would make it to the office if I could just manage to put one foot in front of the other. Autopilot switched on. Don’t think, just walk up the hill towards the cathedral and keep going. I arrived at the office very shaky this time and was holding it together until one of my colleagues asked me if I was ok. That was the trigger which sent me scuttling into the ladies toilet not wanting to make a fool of myself by sobbing in front of everyone. Our office is quite new and I sat there for so long that the lights went off and I was sitting in the dark. Next came the cleaner knocking on the door and so I quickly gave up on the ladies and made a dash for Costa upstairs. 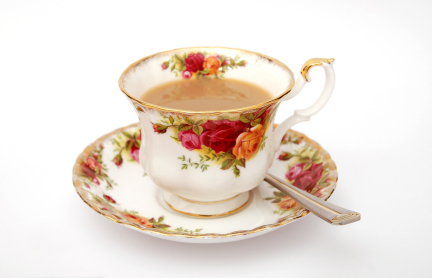 I sat in the canteen area with a cup of tea and then realised that no one knew where I was. I had disappeared rather rapidly, leaving my coat and handbag on my desk. Luckily, a colleague came past and I was able to ask him to tell my team where I was in case they were missing me. With the help of a calm and very supportive Manager, it took just over an hour for me to calm down and return to my desk. Tomorrow, I’m working from home. 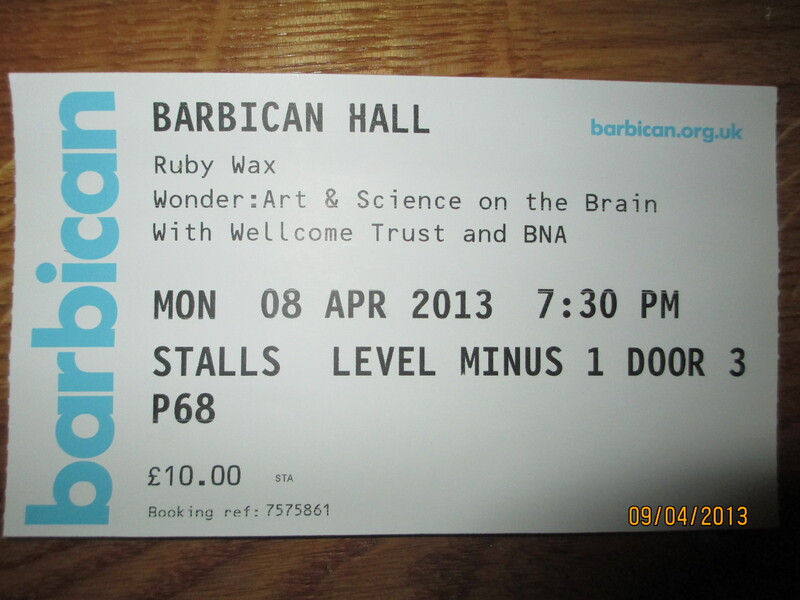 Last Monday I was invited to the Barbican in London to attend a mental health event featuring Ruby Wax. I duly made my way down to the Metropolis from Birmingham first to enjoy a drinks reception kindly hosted by my employers, KPMG and Linklaters followed by the event itself. The reception was a great place to start the evening as everyone there has a personal interest in mental health. 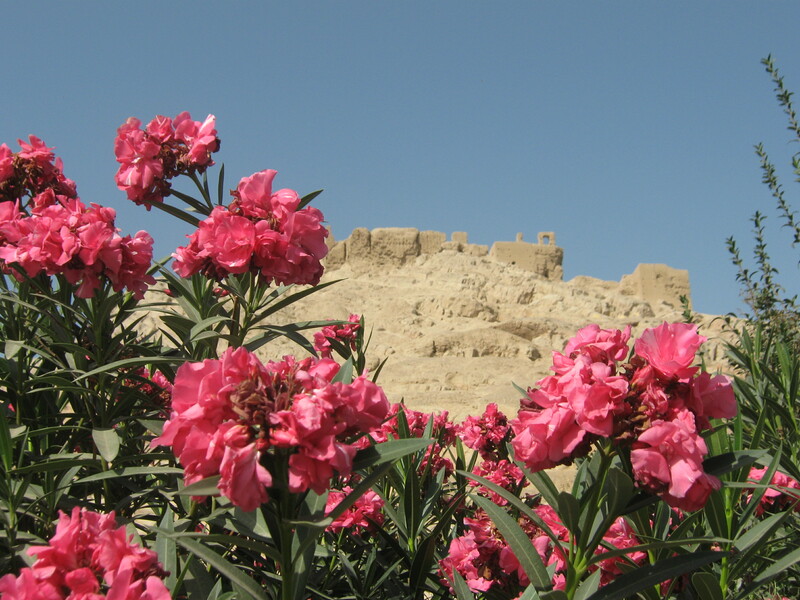 The reasons for their interest were varied, interesting and often surprising. You just never know what goes on behind those shutters and it is humbling to hear others talk about their experiences of their own mental health issues or those of their family. The best thing though, is that we were all talking about “it”. Thankfully the stigma attached to mental illness is slowly but surely being whittled away so that more people are prepared to stand up and admit to their illness. I have seen first hand the amazing results that being open and honest can bring about and listening to others in “my tribe” it appears that the word is spreading with life-changing impact. Bold and brash. Modest and mindful. In simple terms this describes the very distinct and diverse traits of the complex personality that is Ruby Wax. Polar opposites-the Ruby Wax of old and the “new” Ruby that is now the proud owner of a number of Diplomas in subjects related to mental health. At first I was rather sceptical, but as the evening wore on, I soon realised that this woman knows her stuff. She also knows that she has limits, and most of the “show” was given over to her interviewer, Radio 4’s Claudia Hammond and Psychologist Dr Tamara Russell who specialises in Mindfulness. And this is where the evening got really interesting. I have been a fan of Mindfulness and MCBT (Mindful Cognitive Behavioural Therapy) for many years and often practise MCBT techniques to get me through the day. 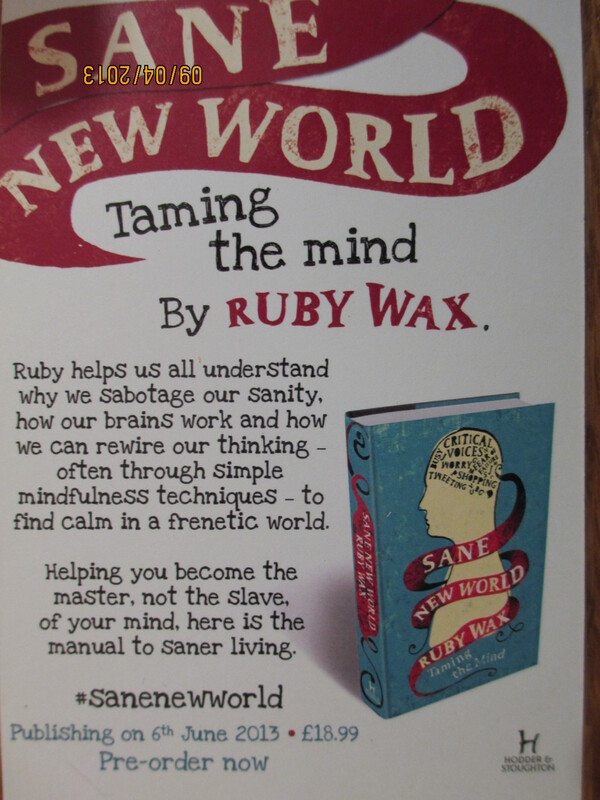 Ruby Wax has clearly cottoned on to its benefits, and if I understand correctly, her new book describes Mindfulness and how it can help with depression. She herself uses the techniques and finds it does help her condition. Good for her for sharing and if it encourages others to follow suit, it has to be a good thing. and there are numerous books and websites which contain information about Mindfulness and how to practise the techniques. Personally, I have a Mindfulness bell set up on my computer so that it chimes at certain times of the day when I recognise that I am usually at my most vulnerable. On hearing the bell, the Pavlov Dog in me immediately takes in a deep breath and starts 2 minutes of breathing properly. In the moment. Calm and peaceful. Relaxed and refreshed. It works for me. The evening was very different to what I expected but pleasantly so. I wasn’t disappointed-far from it I was impressed by Ruby’s approach and demeanour and she came across as a genuine “sufferer” and someone who is determined to help herself. She is no victim, but she remains vulnerable and for this, her admissions are commendable and inspiring to many others who find themselves unable to “come out” just yet. I don’t think I will be buying her book which comes out in June, and I didn’t learn anything new on the night but it was a great idea and I would recommend going to listen to her talk about her battles with depression and Mindfulness if you get the opportunity. It was £10 well spent! Back in mid-November I wrote about some changes that I had either made or was in the process of making and 6 weeks on I can now give you an update. I have lost a stone in weight (A BIG “Thank you” to Angie at Weightwatchers, Carrs Lane, Birmingham City Centre) and I have just completed my third week in my new job based permanently in Birmingham! Being back in Brum feels good and definitely feels like home. 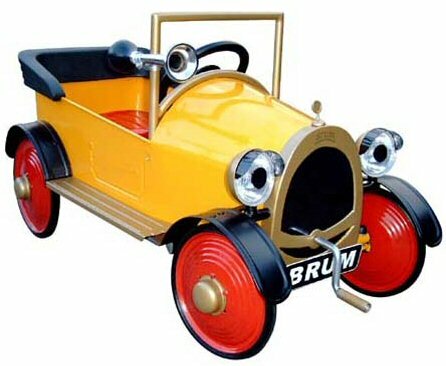 I was born on the outskirts of Birmingham almost 50 years ago (more about that later! ); my parents worked in Birmingham at Birmingham Corporation and British Motor Corporation, British Leyland that was and lucky me, my grandparents worked at Cadbury’s (nom! nom!). I am a devoted Aston Villa fan and now have my security pass hanging from a Villa lanyard- Sweet! Many of my friends are based in Birmingham and I have an enviable list of lunch-dates scheduled for 2013. It will be good to catch up with everyone and I am looking forward to being part of an office-based team again. 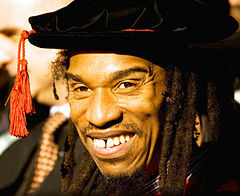 Benjamin Obadiah Iqbal Zephaniah is a very modern poet. Like me he was born in Birmingham and like me he is an Aston Villa Fan. However, that’s where the similarities end. This guy is extraordinarily talented and contemporary and I love his take on Kipling’s “If” which is so relevant today and, from the looks of it, will be for some time to come yet. That you can hold your head high as you walk the streets.